Mini Nuni: Plus Size Formal Dresses! I personally believe that you don't have absolutely to wear a dress if you are invited for a wedding, but there you go quite close! You can be elegant even when wearing trousers, but a dress makes everything now more feminine. 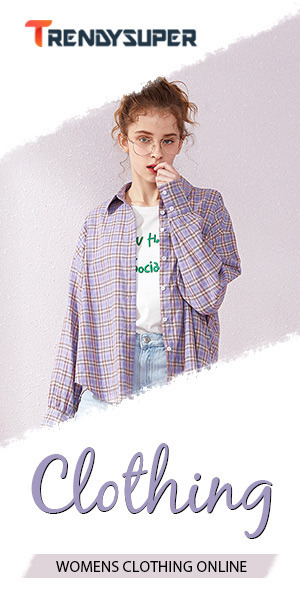 You can play on the various lengths: knee if you are not accustomed to wearing a skirt and you want to be covered, but if shorter legs are our strong point, but I recommend no miniskirts , then the priest is shocked ! The long dress is perfect if the ceremony is in the evening. For a body conformation "apple" you have to show your décolleté in a nice way, but is the really important the length of the skirt. If the wedding is in a church is also better to moderate the neckline And do not forget a stole or a jacket over her shoulders during the ceremony. 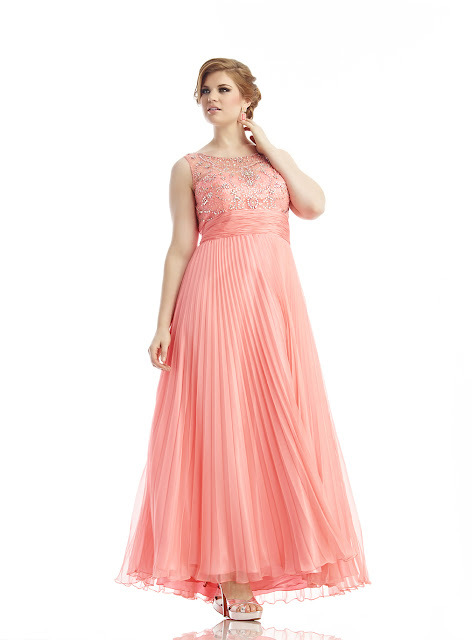 As for colors of a cheap formal dress you can sweep a lot: pastel colors and simple little floral for spring, while for the early summer you can even dare to vibrant colors, although I personally am not a big fan of bright colors on occasions as such, rather then I go on neutral colors brightened with colorful accessories. Black is the great unknown: who bowl and those who love him! Personally I promote him if combined with a fantasy or another color: a total black dress does not convince me much! 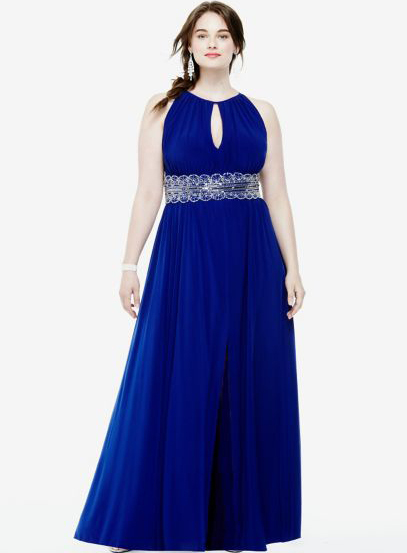 Where you can buy now your plus size formal dresses?there are a lot of plus size formal dresses online store, but only in beformal (http://www.beformal.com.au/list/cheap-formal-dresses-c113348/) I have found this amazing dresses that I ama showing you in this post. io non sono proprio una plus size ma per via del mio seno abbondante devo acquistare capi un po piu' larghi sul busto per cui mi interessa molto questo sito! davvero splendidi questi abiti per chi come me, ha delle belle curve, corro a vedere cosa hanno, penso proprio che faro degli acquisti. I love all these beautiful dresses, especially the second purple one! Sciuscert Nate Con La Camicia! Tuffati Tra i Must Have Della Stagione!! The Mom Of The Bride! Be The Perfect Bridesmaid ! We Are What We Believe We Are! Disegna Una Borsa E Vinci con il Kuoio!